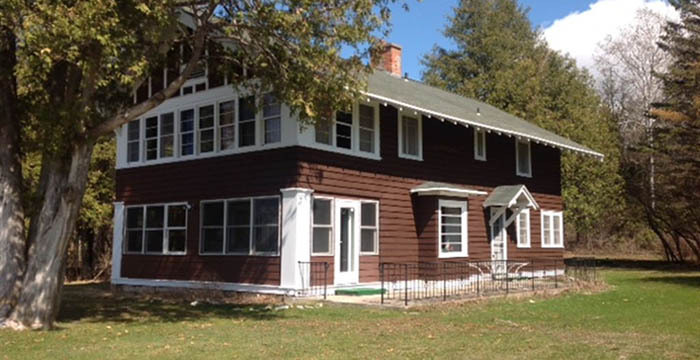 The Cherry Lodge, is located 1 mile north of Murphy Park and about 2 miles south of Egg Harbor. 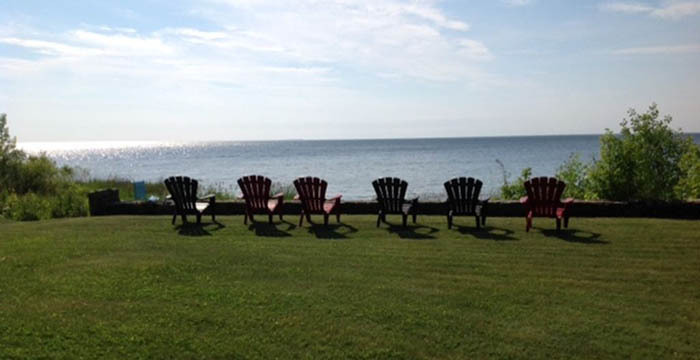 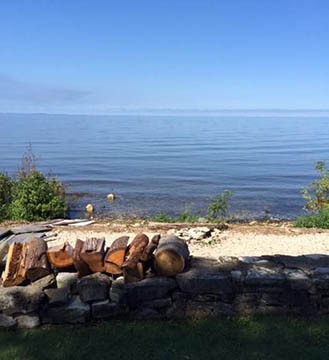 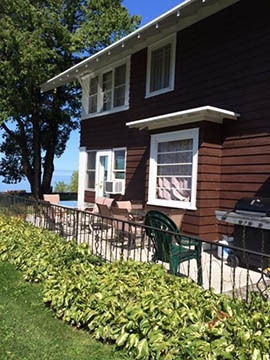 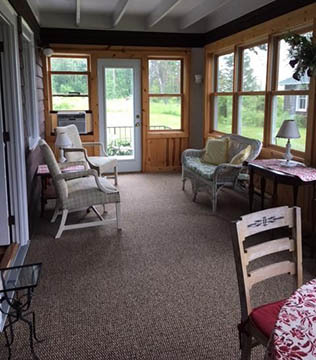 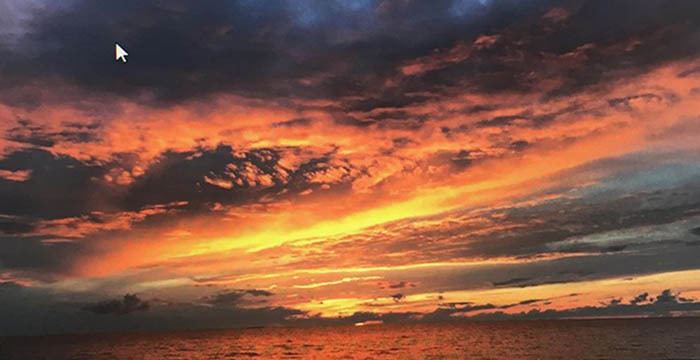 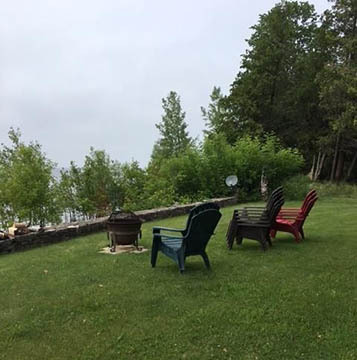 The cottage is located on a private wooded setting, right on the waterfront of Green bay with glorious views and beautiful sunsets. 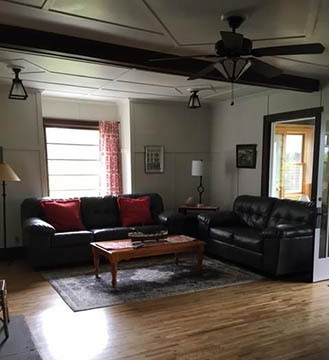 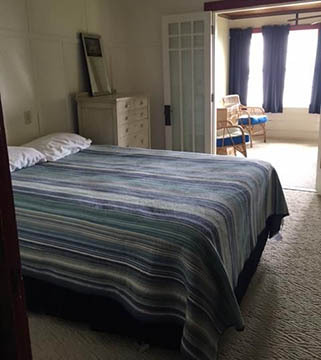 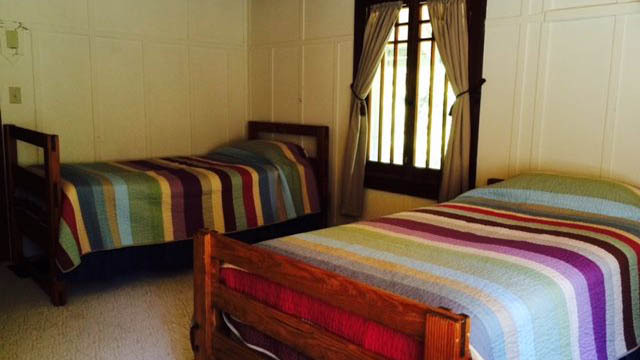 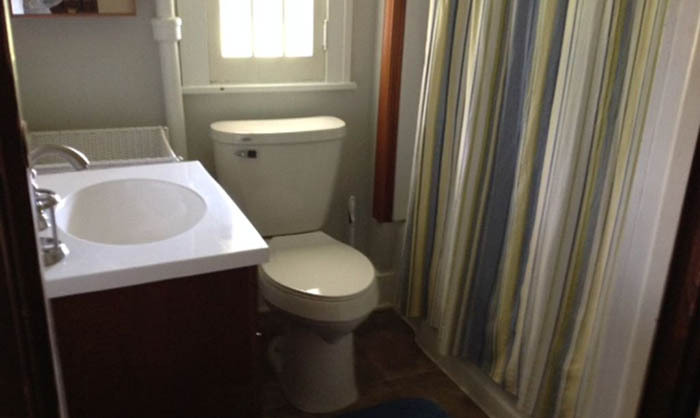 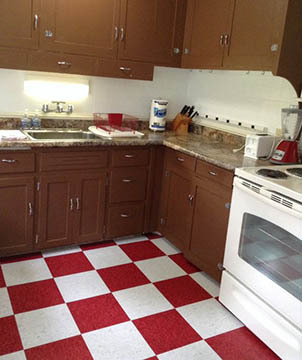 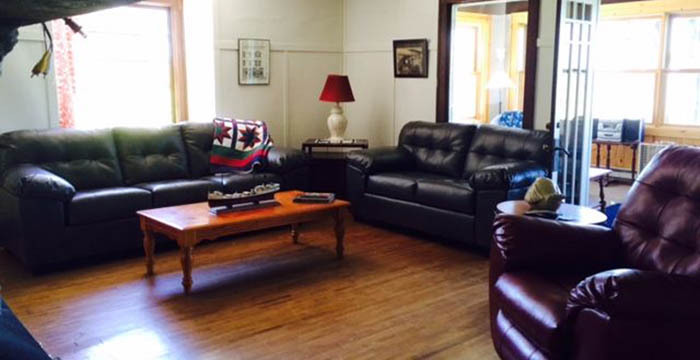 This cottage offers 4 large bedrooms upstairs with 2 full baths. 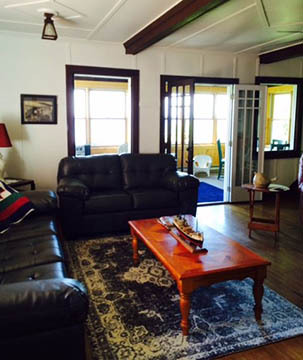 Large living area and dining with a screen in porch over looking the bay. 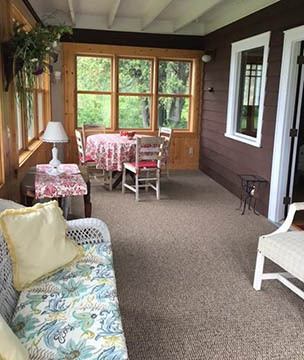 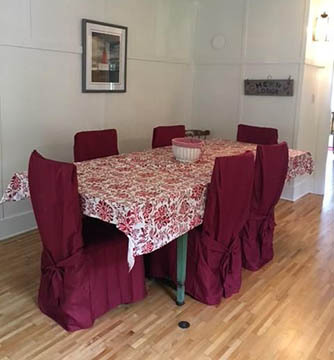 The Cherry Lodge has been newly decorated with refinished hard wood floors, and new carpeting in the sun room and stair way and hallway upstairs.